WHY WOULD YOU USE THE CITY COMPANY ? 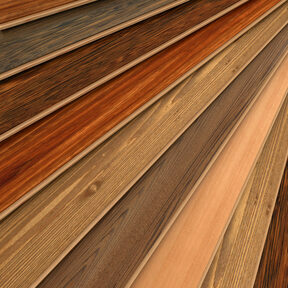 You will want to choose a reliable firm who understand the particular needs of any kind of wooden floor. Over more than twenty years, we have restored hundreds of floors of all types - in a vast range of properties. 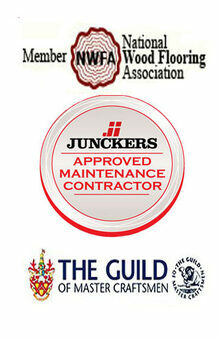 Our staff are members of the national trade body - the National Wood Floor Association (NWFA). All work to its high standards with at least seven years’ experience in the industry. 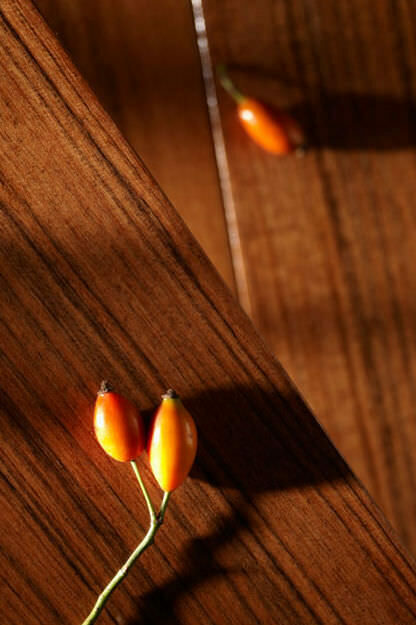 Floors vary considerably in their type, history and treatment. We can assess their condition and will discuss with you what you want out of your floors – whether in a home or commercial setting. Hardwearing and practical use? Or to create a showpiece to add lustre and class to your property. We will you the best advice on all aspects of your floors - from repairs, through to restoration and sealing. The choice of traditional and modern stains and sealers can be quite bewildering to the uninitiated. Natural or artificial, wax or lacquer, we’ll demonstrate their qualities – to help you decide the one you need for the floors you want. only the highest quality stains, paints and sealants. Many of these are only available to members of the trade – and not to be found down your local DIY superstore. Quality lasts longer - and provides the best value in the long term. In school or commercial properties subject to the incessant pounding of feet, you will want a finish to last. Not one that requires a new sanding and finish after only a few years of wear.